Season ticket packages for the upcoming 2019 Bucks season are on sale now! 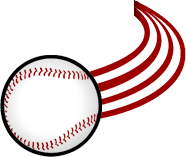 Opening Day is set for Tuesday, May 28 vs. LaCrosse at 6;35 PM and you’ll want to have your seat chosen for this game and the other 35 Bucks home games in 2019! 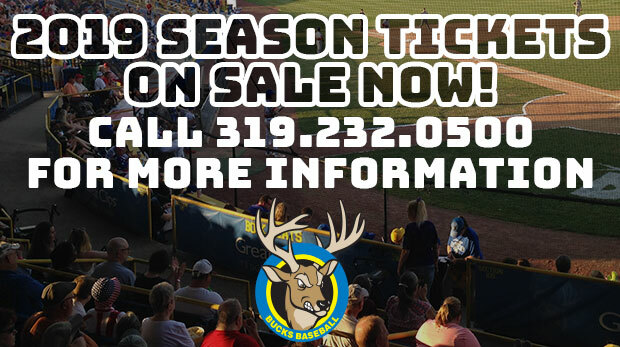 For more information regarding 2019 Season Ticket Packages, contact the Bucks at (319) 232-5633, or send an email to morgan@waterloobucks.com!